This craft came about from a memory. Back when I was in highschool, I was working on a presentation with a classmate. I went over to her house to work on the project and in her room hung a dreamcatcher. I was intrigued and asked her where she got it. She replied that she made it. As soon as she told me that, I asked her to show me how to make one. It's funny, I've always been like this, asking others to show me how to make something. 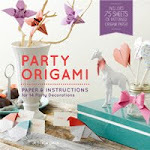 I can still remember asking Molly Meyn to teach me how to fold a paper ball in the fourth grade. I was fearless when it came to crafts. . . kickball, not so much. Well, something about this memory gave me the idea to incorporate the dreamcatcher into a card. 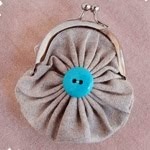 It may look complicated but it's really easy to make. It took me about a half hour to create. 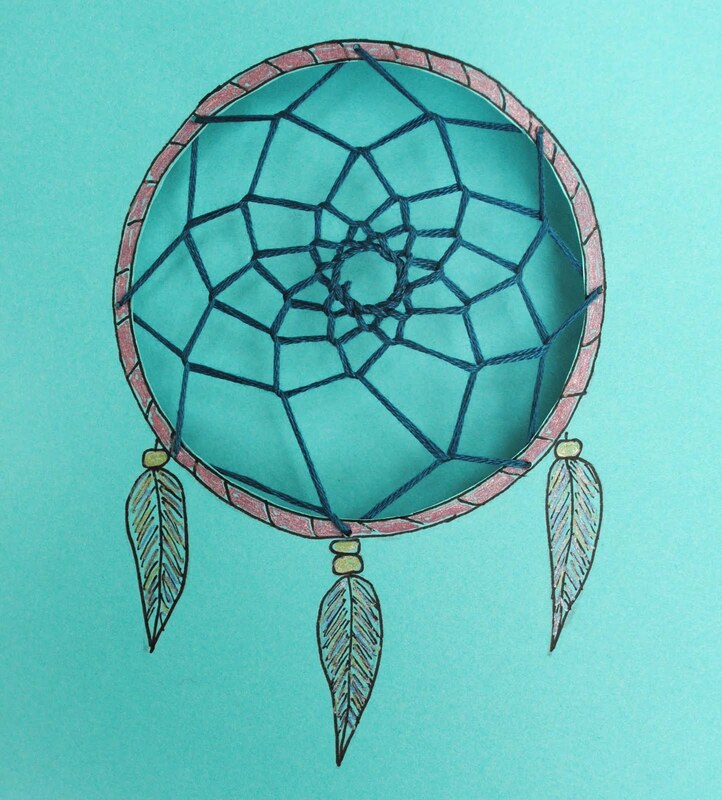 If you've never made a dreamcatcher before, it might take a little longer. 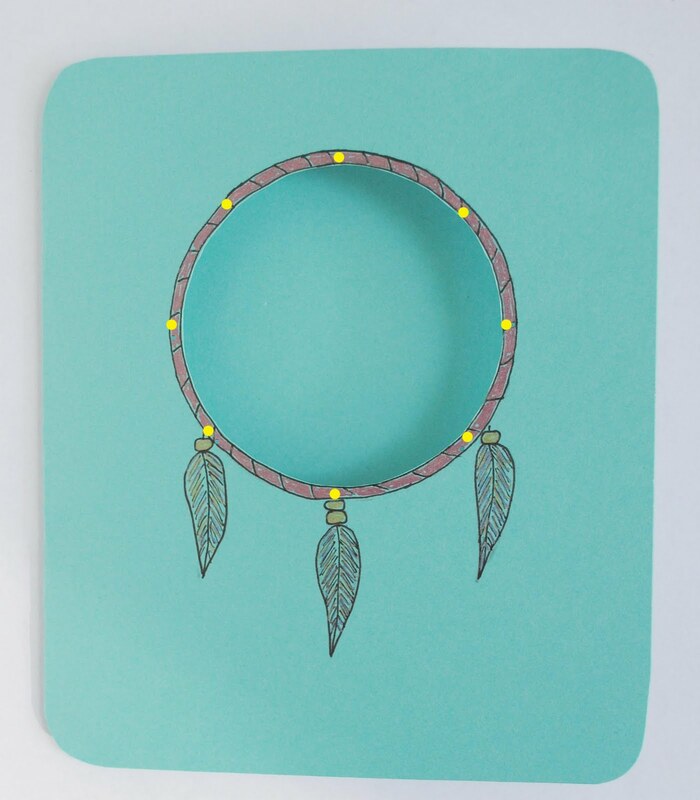 Draw a picture of a dream catcher on card. I used a wine glass to trace the circle. 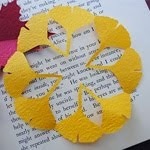 Cut out the center of the circle with an x-acto knife. Punch holes where you see the yellow dots. Try not to get the holes to close to the edge of the inner circle or the paper might rip when making the dreamcatcher. Insert needle up through the center bottom hole of the dreamcatcher. Have knot catch on backside of paper. 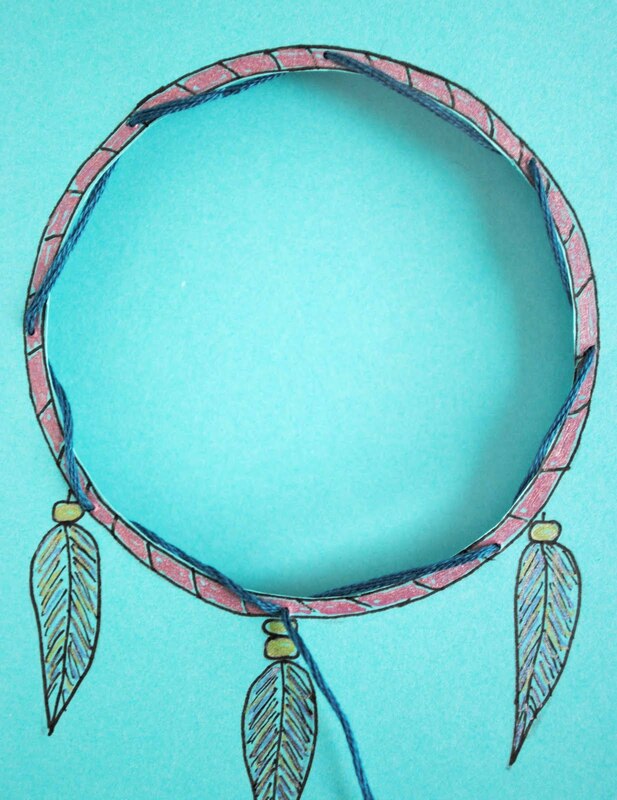 Wrap embroidery thread around dreamcatcher in pictures below. Wrap thread just like in the picture above until you have a small center. Knot and trim thread. 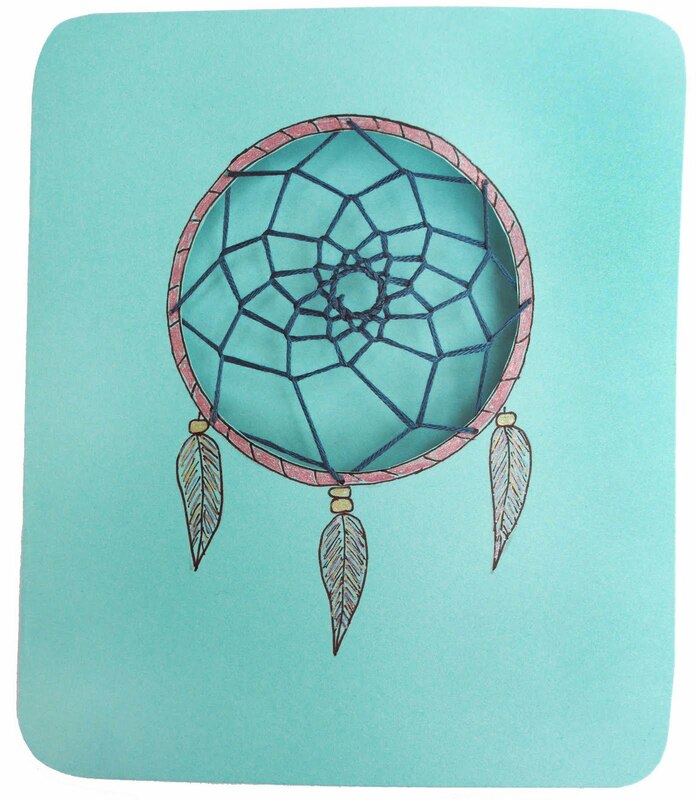 When you're done, your dreamcatcher should look something like the picture above. If you want, add beads to thread to make the center of the dreamcatcher more ornate. You could also incorporate real feathers if you wanted to. Such a great design Jessica! Love it! I love dreamcatchers and this project idea Jessica. It brings back a flood of memories for me - many years ago we had a neighbour on our street who always hung a dreamcatcher on his veranda. One day the dreamcatcher went missing and it caused an uproar on our sleepy street. So COOL! Can't wait to try it out! That's so sad someone stole it. I hope it didn't have sentimental value. What a great idea for a card, I love dream catchers. this is the coolest. i'm so glad i stumbled across your blog today.